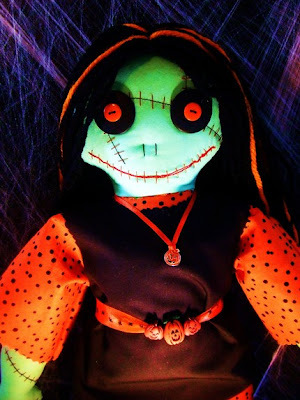 Each Zombie doll is handcrafted by the Zombie Queen. 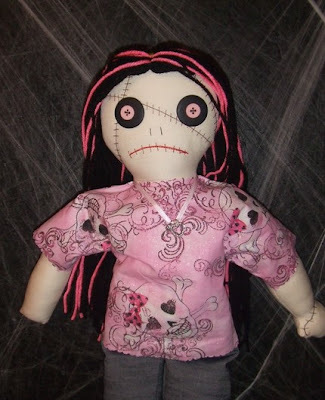 Each Zombie Rag Doll comes with a toetag that gives the doll # and date of death. 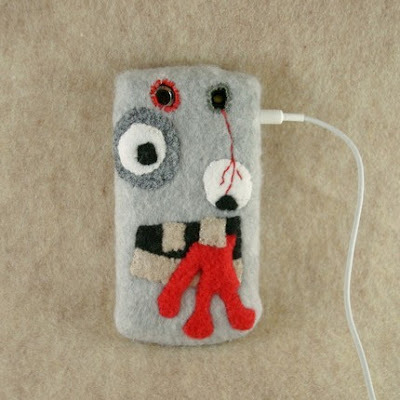 There is a "Body Released to" section where you can put your name or someone else's name if Zombie is to be a gift. They're like a zombi-fied Coraline dolls! Have a high-tech gadget you need to protect? 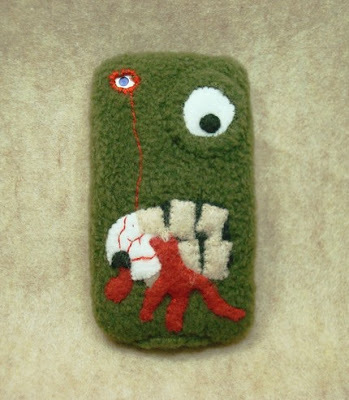 Cover it with a felt zombie cover. I'm a belt-clip-dork office guy, but these are better than those iPod socks for sure.